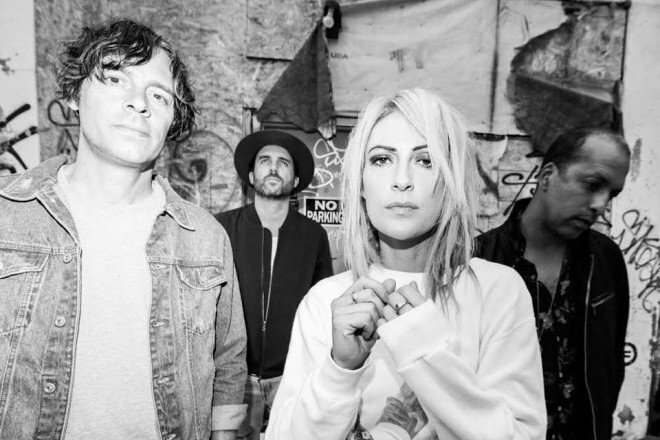 Worlds will collide when Metric and Zoé play the Fillmore Silver Spring on Friday, February 15th. You and a friend can experience the music of the Toronto synth-pop and Mexican psych-rock veterans for yourself if you win our ticket giveaway. All you have to do to enter to win a pair of tickets for the show is fill out the widget below. If you’re not lucky enough to win, you can get tickets for here.